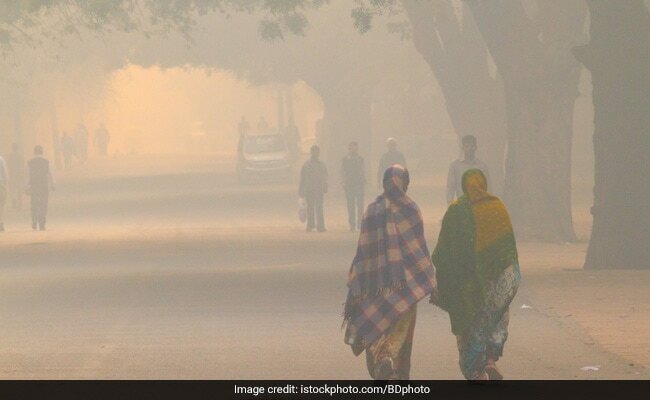 If you think it is just the lungs or the respiratory system which get affected by polluted air containing high levels of toxic gases and suspended particles — think again. Medical experts say poor air quality can cause several problems for the eyes as well, including corneal damage. “Unlike the nose or mouth, it is very difficult to cover the eyes. 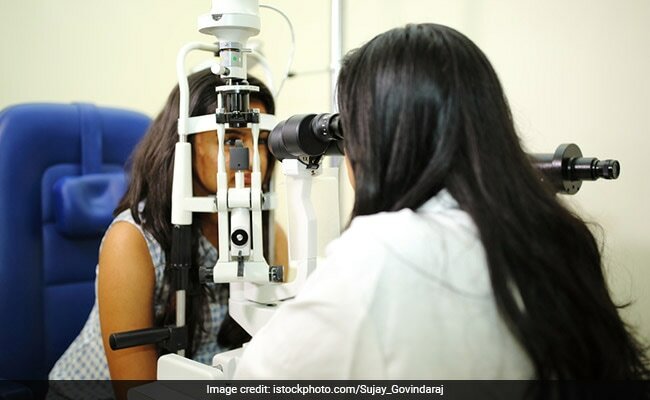 This makes eyes vulnerable to the effects of air pollution — just like the lungs,” Dr Rajesh Sinha, Ophthalmologist, All India Institute of Medical Sciences (AIIMS), told IANS.